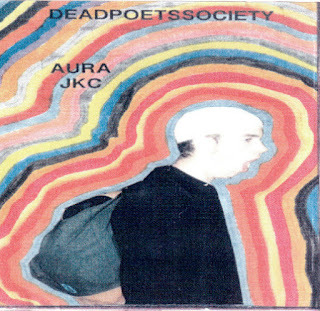 Second album from Jedi Knight Circle member Aura. Originally released in 1999. This album eluded me for a long time and I don't think I actually heard it until it was reissued on CDr a few years after the original tape release.